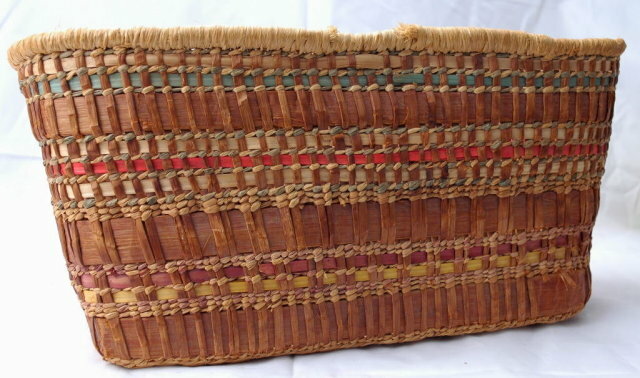 Makah Woven Cedar Gathering Basket Early 1900's. It is a generous size of 11" x 6" x 5 1/2". The condition is very good for the age. It may have hand a handle at one time. 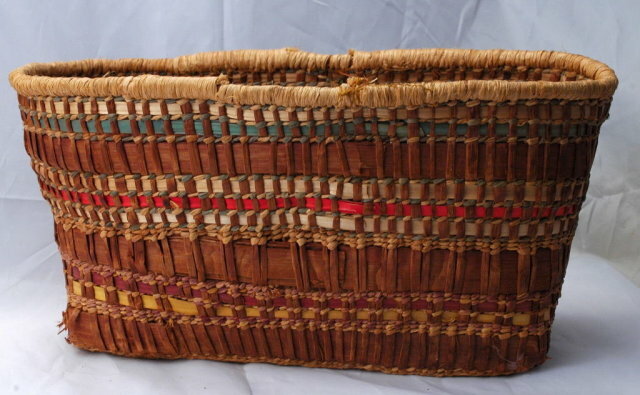 Check out our fabulously wonderful & wide variety of estate treasures. Youll find the selection not only interesting & fun to browse through but affordable too. 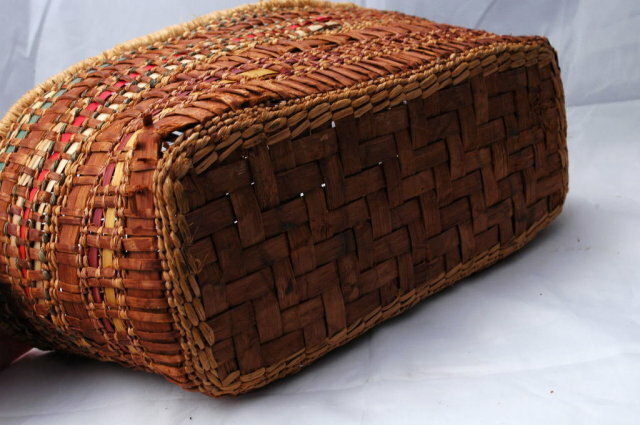 We offer hundreds inventory items in our on- line store. Please email me if you have any questions. I am always eager to assist. Combine purchases and save money on shipping. 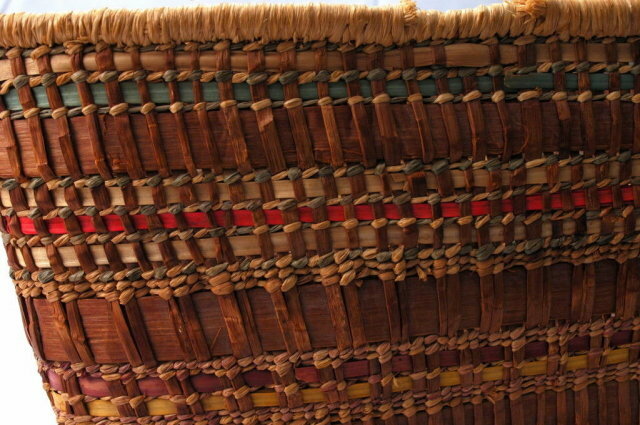 Items Similar To "Makah Woven Cedar Basket Early 1900's Northwest Native America..."